Lets see a step by step guide to create a live Elementary OS USB drive which will work on computers with a standard BIOS or UEFI. 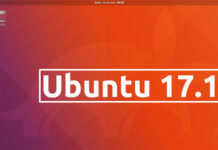 Elementary OS is a Linux distribution aimed as a drop in replacement for Windows and OSX. 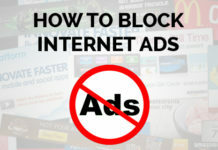 There are hundreds of Linux distributions out there and each one has a unique selling point used to entice new users into using them. Elementary OS is designed and developed to describe the user experience as stylish as it can be. The applications are carefully chosen and is blend in perfectly with the desktop environment making the interfaces look clean and simple. 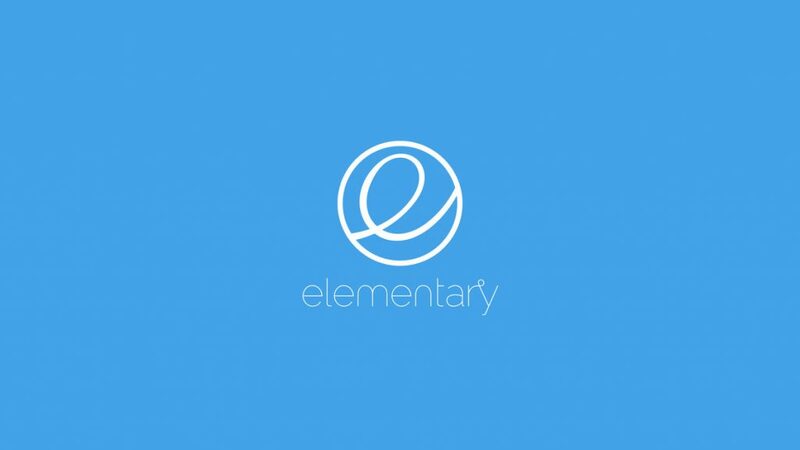 How to Download Elementary OS? To download Elementary OS visit https://elementary.io/ . Scroll down unless you see the download icon. You can download Elementary OS for free. Click “Custom” and enter 0 and click outside of the box. Now press on the “Download” button. Choose either the 32-bit or 64-bit version. The software which you will use to create a live Elementary OS USB drive is called Rufus. 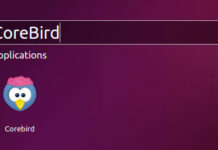 Rufus is a small application that burns ISO images to USB drives and make them bootable on both BIOS and UEFI based machines. How Can I Create The Elementary OS USB Drive? Now lets get started. Insert a blank USB drive into the computer. The “Device” dropdown will automatically switch to show the USB drive that you inserted. If you have more than one USB drive inserted, you may need to select the appropriate one from the dropdown list. Enter any text you wish to type. We suggest ElementaryOS. Click on the little disk icon next to the “create a bootable disk using ISO image”and choose the “Elementary” ISO file that you downloaded earlier on. Click the start button.The files will now be copied onto your computer. When the process is completed you will be able to boot into a live version of Elementary OS.